RSKA’s Little Ranger Program is educational, exciting, challenging, innovative, and fun. 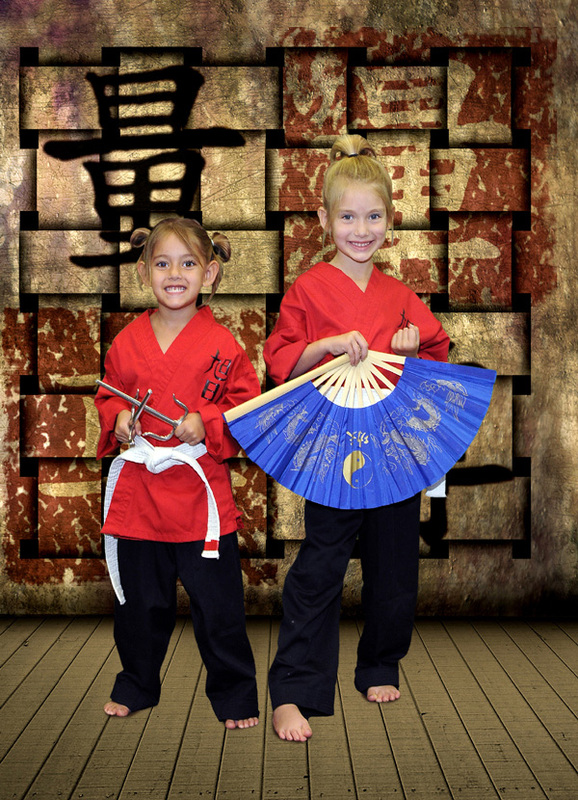 Our short-term goal orientated martial arts program is designed with your 4 or 5-year old children in mind. This program will introduce your children to various exercises, drills and vital lessons that will improve their attention span, self-control, motor skills, and most importantly – their confidence. These powerful life skills will help your child overcome many obstacles and challenges and enable them to excel in all facets of their life as they grow and mature. The Pee Wee and Junior Programs are 45 minute classes filled with energy and great curriculum. The Pee Wee and Junior programs are divided into three sections, beginner, advanced, and Brown/ Black Belt Classes. The beginner section would be for ranks White Belt through Orange, covering basic curriculum as they are introduced into the martial arts, Blue Belt through Tan Belt students would go to the advanced section as Brown and Black Belts have they’re own class for kids dedicated to Black Belt Excellence.